(HEC), we fully integrate our community-based solutions to deliver real conservation benefit on the ground. 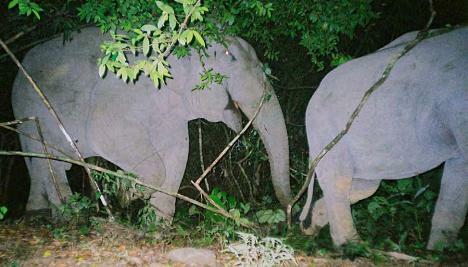 wild population of Asian elephants in Cambodia. 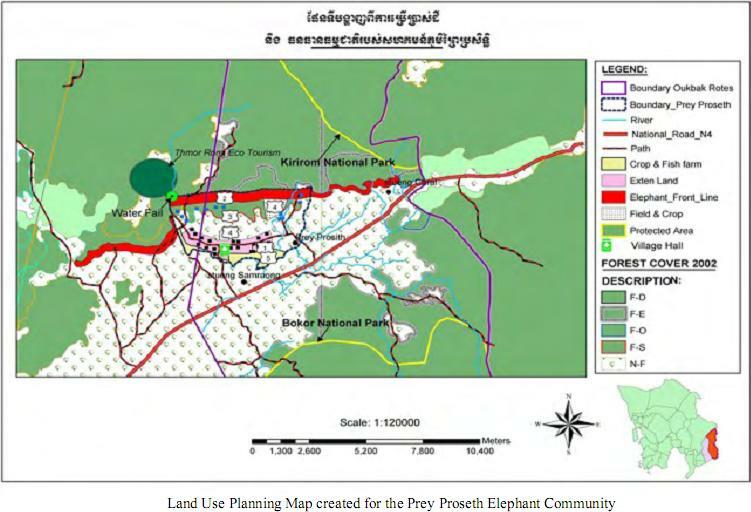 Planning (PLUP) at Prey Proseth village, O’bakrotes Commune, Koh Kong province. guarding, agriculture, and finance and administration units. initiatives designed to enhance community livelihoods. radish—to villagers in neighboring communities. charcoal kiln, and began planting cassava the next day. harvest escaped damage by wild elephants this year due to the mitigation methods implemented by CECG. crops and other property. 20 tons of rice was produced between 15 families, with a market value of $4,000. – Miss. Mao Dawne, CECG assistant has completed courses in administration and English. Manager, Vathana in activity planning and implementation. setting up successful ecotourism initiatives. project, which is now under full time management by Khmer national staff. our solar electric fence charger units was stolen in December and as yet has not been recovered. 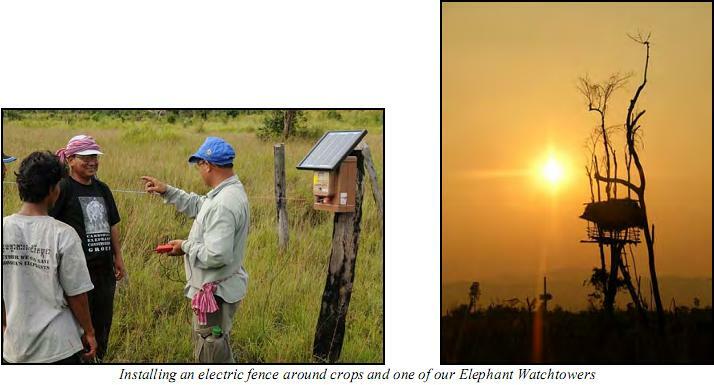 In Mondulkiri Province, CECG has created three new guarding groups and 2 new elephant watchtowers. our National team visits there to provide further training and consolidation. to 200 families in priority areas where villages and human activity are closest to the known elephant range. 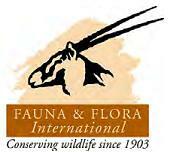 discussions to resolve political tensions leading to conservation action on the ground. integral to sustainable conservation, as many people prefer to sell their land to make money. FFI to affect. We continue to work with stakeholders at the landscape level to improve the situation.